Haye Rabba Lyrics by Falak feat PBN is Punjabi song sung by them. Its lyrics are written by Mavi Singh, music is composed by PBN and video is directed by Hasinth Pathirana. 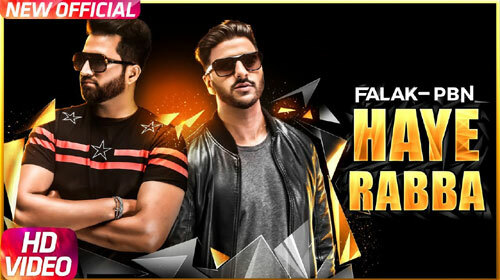 If you find any mistake in lyrics of HAYE RABBA LYRICS – Falak Ft PBN song please let us know in comments.